We love this limited ingredient Yaks Milk Chew. 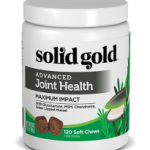 Its non-splintering, non-staining, low-to-no odor and a nutritious, tasty time-spend for your dogs. 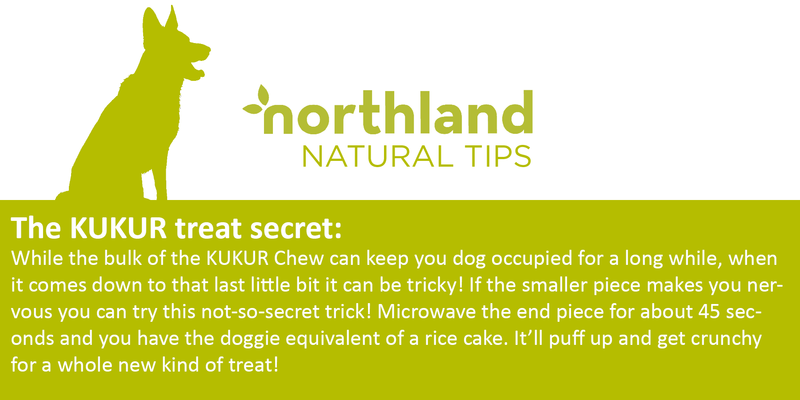 Kukur Chews are hand-made in the Himalayas and contain only 4 ingredients: Yak Milk, Cow Milk, Salt & Lime Juice which means they are super easy to digest. STASH creators were inspired by the KUKUR PUJA Festival of Nepal that celebrates the loyalty of dogs and the intense bond they share with people. 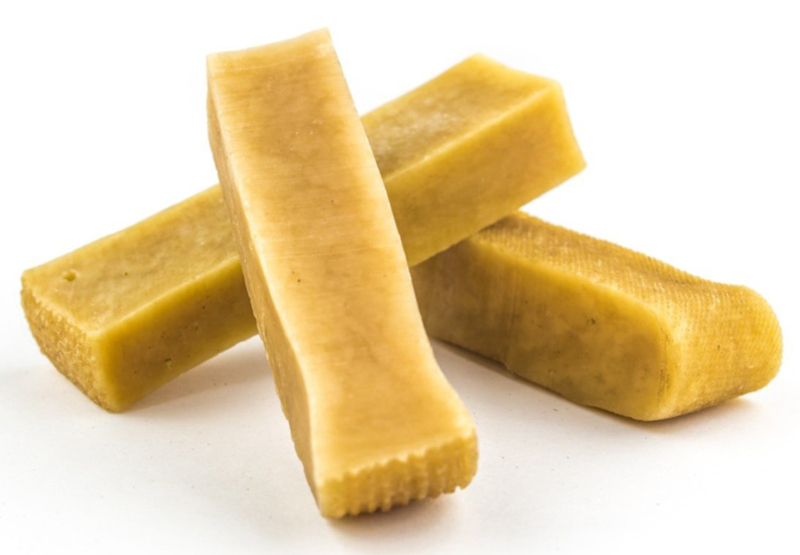 We have to agree that these chews are a great way to celebrate your dogs. They’re also a great way to buy yourself a time to focus on your own project keeping even champion chewers occupied for 45 minutes or more (don’t forget to keep an eye on your pup while they’re chewing.) 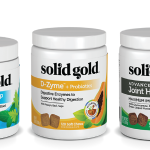 If you’re looking to try an alternative to your typical chew try these tasty treats! Fun fact: STASH products support farm families in Nepal!